Balzer + Bray, 9780062665652, 400pp. Derek Milman has worked as a playwright, screenwriter, film school teacher, DJ, and underground humor magazine publisher. A classically trained actor, he has performed on stages across the country and appeared in numerous TV shows, commercials, and films.Derek currently resides in Brooklyn, New York. 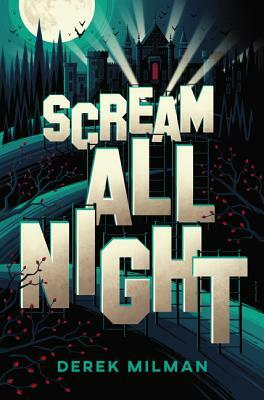 Scream All Night is his first novel. You can find Derek online at www.derekmilman.com.